The School of Economics at Henan University is one of the largest economic departments/schools worldwide. It has currently 160 faculty members and more than 3,000 students. 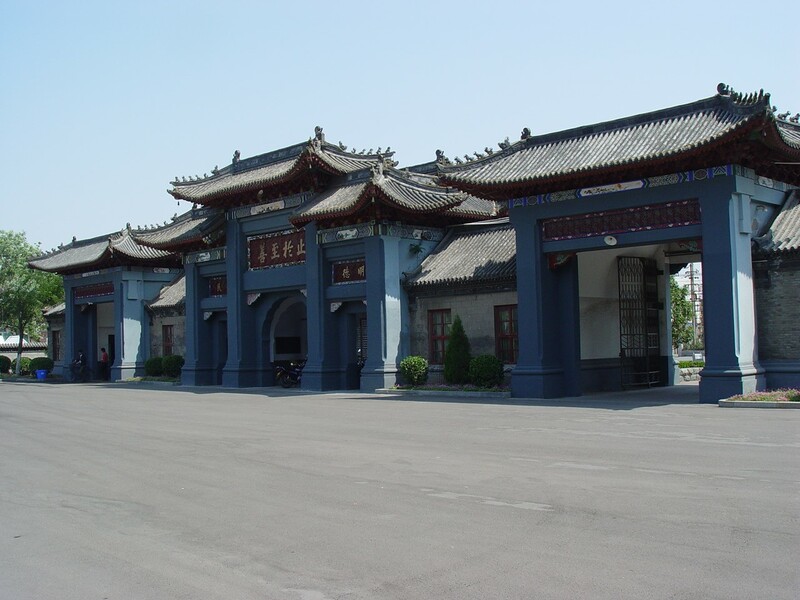 Its history goes back to 1927 with the first establishement of a department of economics at Henan University. Today, the school of economics offers undergraduate, graduate and Ph.D. programs in economics in its departments of Economics, International Trade, Finance, Public Finance, Insurance, and Statistics. The school of economics is dedicated to excellence in teaching and research. Our faculty members are active researchers that regularly publish in well-known international journals such as China Economic Review, Macroeconomic Dynamics, and the Journal of Internatioanl Money and Finance, but also participate in leading national and provincial research projects in China. 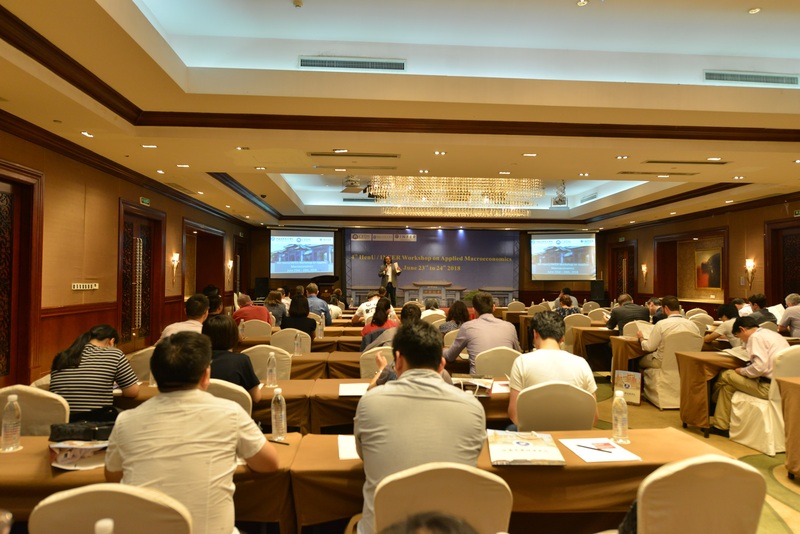 We hosted international and national conferences in Kaifeng, among them the Henan Symposium on Development and Institutional Economics and the HenU / INFER Workshop on Applied Macroeconomics. The School of Economics expanded its international focus in the recent years through various activities. Among them are close cooperations with universities in the US, Europe, Canada or Japan for student exchanges as well as research collaborations, special economics classes that are exclusively taught in English, but also the recruitment of new (often foreign) faculty members with an excellent educational background from the US or Europe. We regularly send our young staff members and scholars abroad for academic visiting programs and we established a close cooperation for our students with Stony Brook University in the US, University of Windsor in Canada, Cardiff Business School in UK, and Nihon University in Japan. We invite many well-known international and domestic scholars to give lectures and seminar presentations, among them were Nobel Laureates in Economics, James J. Heckman (Chicago University), Dale T. Mortensen (Northwestern University, Evanston) and Robert Mundell (Columbia University, NY). We are welcoming international students on all levels to study in our Economic programs taught in English. Our students have on the other side the opportunity to spend a part of their studies aborad at our partner universities.